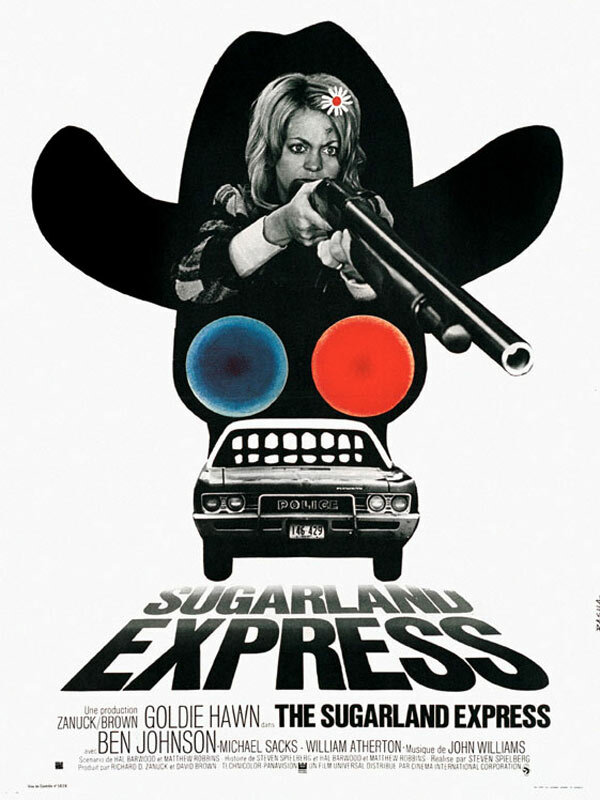 What does the USA French one-sheet for Sugarland Express (thanks, Eatbrie!) 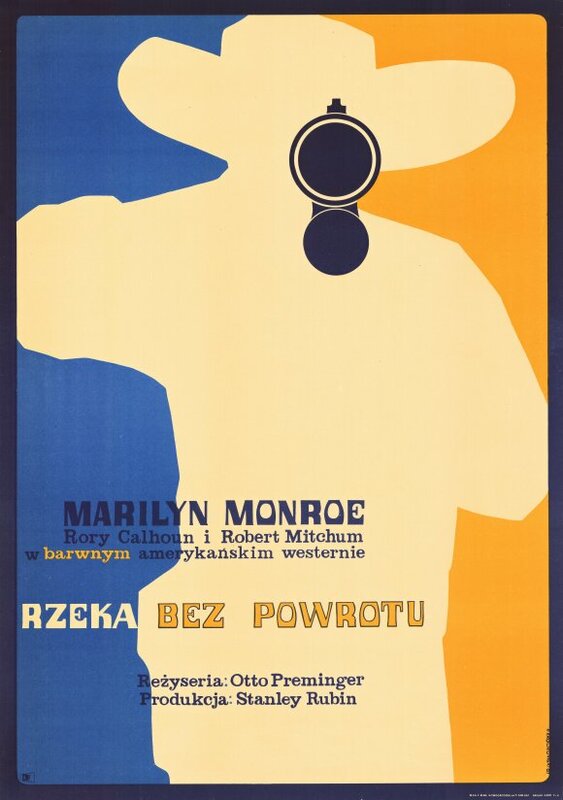 and the Polish poster for River of No Return have in common? This entry was posted in 1960s posters, 1970s posters, Movie Poster Smackdown, Polish movie posters, Thriller movie posters and tagged polish, poster, river of no return, sugarland express by russ. Bookmark the permalink. excellent call…that’s a bull’s eye! This is the French poster, not the US OS. Sorry, couldn’t make out the credits below…I stand corrected! Poster is by Basha, who also did the great Possession poster. I may have a better picture on my site.